Sunnyvale, CA – At this year’s North American International Auto Show’s AutoMobili-D 2018, Osram Opto Semiconductors is demonstrating how its high-power infrared pulse lasers are helping speed the adoption of autonomous vehicles and advanced driver assistance systems (ADAS). AutoMobili-D is a dedicated expo focused on the rapidly evolving global automotive and mobility landscapes. Attendees can experience Osram’s highly-efficient 905nm lasers in action in booth #AD14 at AutoMobili-D from January 14 to January 21. An industry-first long range infrared 4D camera concept from Vergence Automation uses 190 Osram infrared LEDs. 4D imaging, when applied to autonomous vehicle use, will be a boon to computer vision, machine learning, and deep learning. The GazeT Driver Monitoring Global Shutter Image Sensor Demo System from ON Semiconductor uses Osram’s 940nm infrared LEDs. 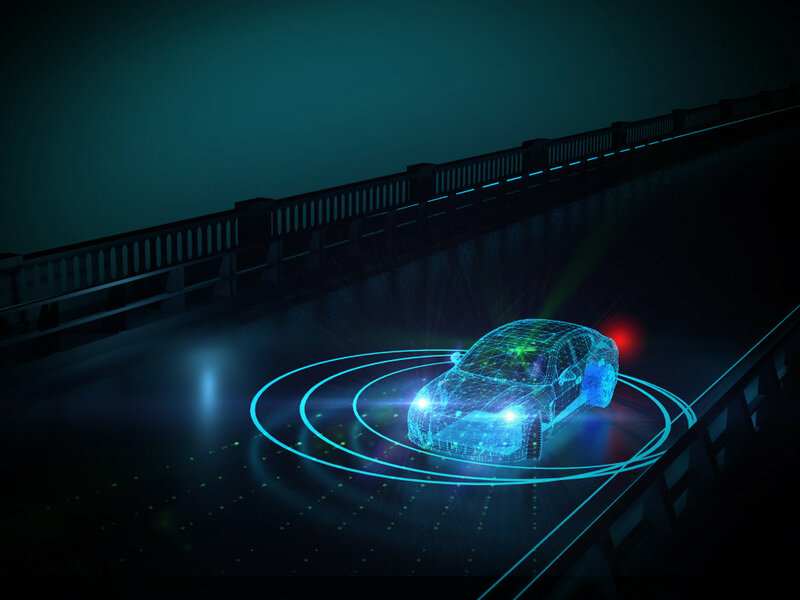 Osram lasers dedicated to LIDAR applications are based on the company’s extremely efficient, high-power infrared pulse laser with 905nm wavelength. The laser’s short pulse length allows systems operating at high optical power levels to realize large detection ranges, while still being safe for the naked eye.